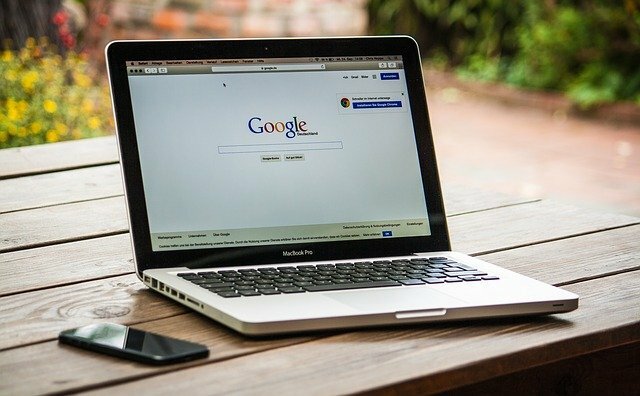 Though the exact inner workings of Google’s search algorithm are unknown, the company has given SEO experts a lot of general information about what matters and what doesn’t. However, Google revealed last week that they made a substantial change to the way pagination markup data was used. The key is that the change was made in 2011 and is only now becoming public knowledge. Google has apologized for the lack of communication on the “rel=next/prev” issue. When a website has too much content for one page, we developers usually break the material up into multiple pages. To help search engines with these kinds of pages, there is a markup (rel=next/prev) that lets an algorithm know that the pages are part of a set. The belief was that the ranking signals from these page sets were combined. However, that isn’t necessarily the case. In response to a question on Twitter, Google revealed that their algorithms have ignored this markup for a very long time. Google changed the way it handled these page sets, so they stopped using the markup for indexing purposes. What makes this situation even more unusual is that Google recommended pagination in this way and there hadn’t been any notice in the past eight years that things had changed. The news led to a flurry of criticism from SEO marketers and web developers. Adding the markup doesn’t hurt anything, but if it was no longer useful, Google should have informed users of the change. Google has acknowledged that the situation hasn’t been handled in the best way, and promised to do better in the future. Google recommends that websites should strive for single page content whenever necessary. This suggestion is based on data that finds consumers prefer content on a single page format. This means that websites that have lists style articles where each item is a new page may be lessening the experience for users and hurting SEO efforts. For more recent news about SEO marketing, read this article on the latest update to Google My Business best practice that was announced last week.